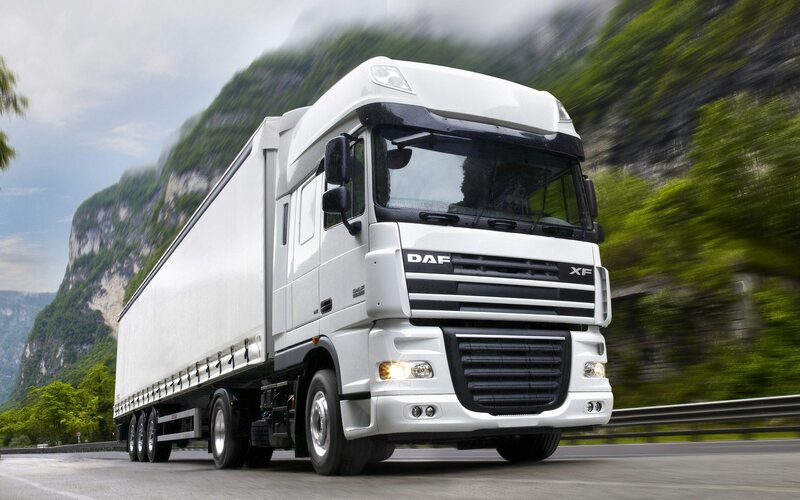 We provide truck service and repairs by our expert mechanics for all truck application. We provide proficient, dependable servicing for a range of trucks at our service centre, including fleet maintenance. Meelany Mechanical has 15 years of track record of giving service of trucks at our Campbellfield workshop using the most recent technology and equipment. Meelany Mechanical provides complete truck service solutions to our esteemed clients. We analyse diesel issues, service and repair and give continuous support. Our skilled team of expert mechanics are fully equipped with the best technology to service your truck. Our truck mechanics analyse, test and repair all driving overwhelming vehicle brands including: Bosch, Denso, Delphi, Stanadyne and Zexel. Contact the friendly team today to get your truck serviced and quickly back on the road. Fully trained and specialised team of tradesmen including: mechanics, body builders, panel beaters, fabricators, spray painters, chassis aligners, electricians, and fibre glassers. Purpose built 100 tonne cold press chassis alignment system. Custom jigs and equipment for cab re-builds.